Earn money investing in your favorite entertainers. A quick overview of the Circles Browser-Plugin benefits. Circles Project Presale Is Now Over! 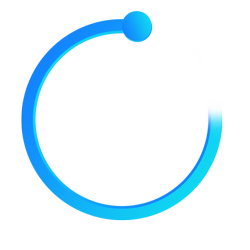 Today marks the conclusion of the Circles Project presale contribution period!